As seen in this month’s copy of Urbis magazine. 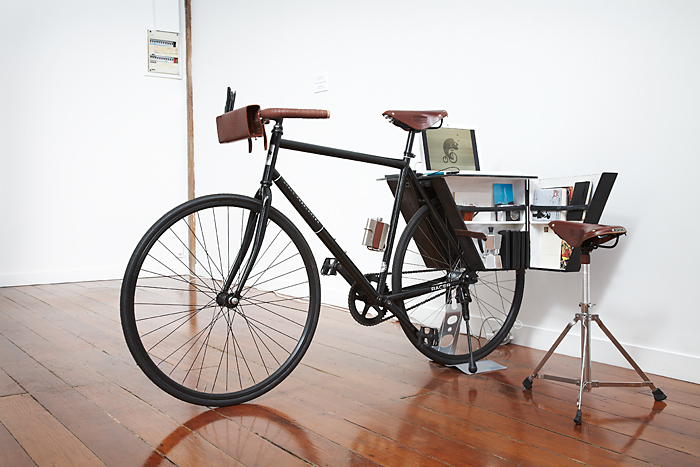 A portable office for designers, made with a Schwim and a heavy dose of Brooks. Big thanks to Wheelworks and Andrew Missen for the build help, Bevan at MakeSomething for the invitation and Phillip Simpson for the photo. You are currently viewing the archives for February, 2012 at the gas project.